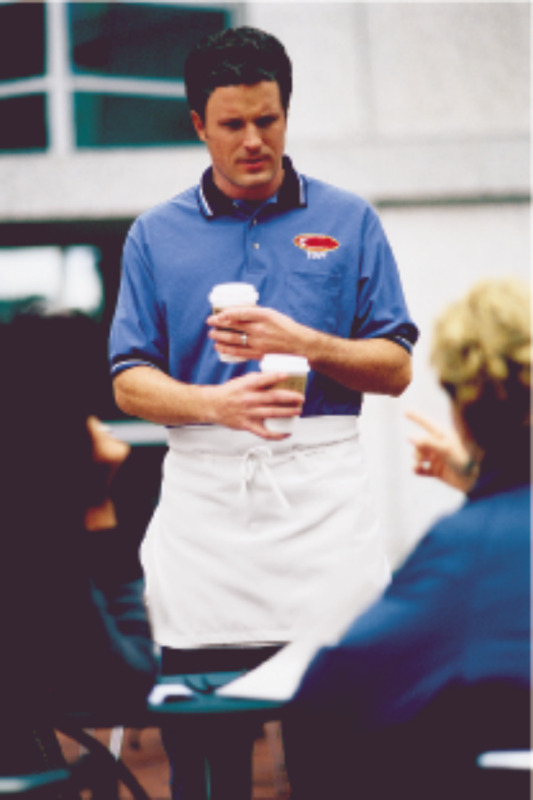 You’re in charge when things get messy. 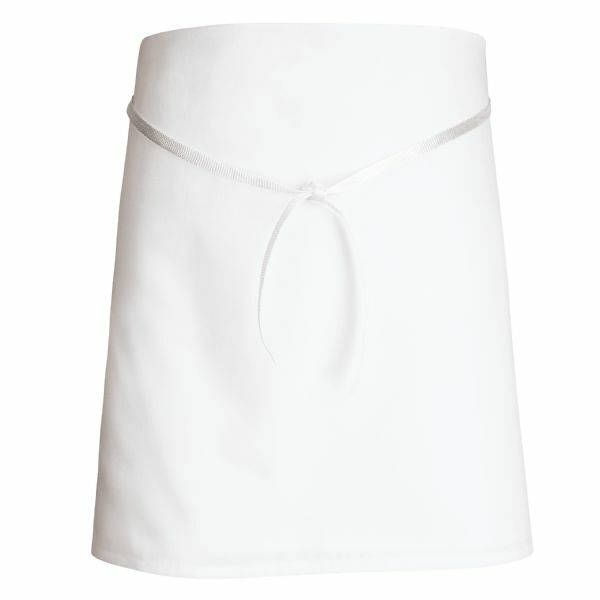 Our 4-way apron features a pocketless design in comfortable poly/cotton blend twill. Industrial laundry friendly, this apron takes the heat – so you don’t have to.